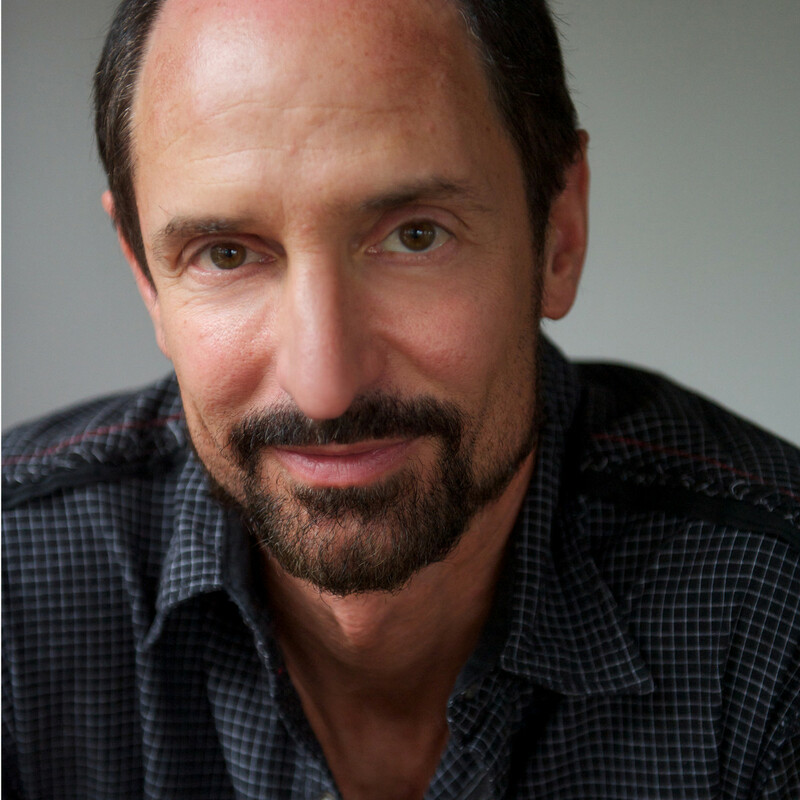 The last of Siri's co-founders, Tom Gruber, has announced his retirement from Apple. Siri was acquired by Apple in 2010 but two of its founders left in the succeeding years. The news comes in the wake of Apple recently appointing Google's former head of Machine Intelligence, John Giannandrea, as Chief of Machine Learning and AI Strategy. Tom Gruber, one of the three co-founders of Siri, Apple's personal voice assistant, has left the company. This was confirmed by an Apple spokesperson to The Information. The spokesperson also confirmed the exit of Apple's head of Search, Vipul Ved Prakash. Prior to his departure, Gruber worked as the head of Siri's Advanced Development Group. Apple said that Gruber was retiring to pursue his interests in photography and ocean conservation. It all started in 2010 when Siri was released to the iOS App Store by Dag Kittlaus, Adam Cheyer, and Tom Gruber. Apple acquired Siri two months later and all three co-founders joined Apple. However, Kittlaus left Apple in 2011 followed by Cheyer in 2012 to create Viv, an AI platform that was acquired by Samsung in 2016 to create Bixby. Gruber's departure from Apple comes at a time when the Cupertino giant is undertaking a rejig of its AI and machine learning capabilities. Apple recently appointed John Giannandrea as Chief of Machine Learning and AI Strategy. Ginnandrea was formerly spearheading Google's Machine Intelligence efforts. Hopefully, the new leadership will help Siri improve its capabilities to compete with offerings from Microsoft, Google, and Amazon. The Information had previously reported, quoting anonymous Apple employees, on how infighting, mistakes, and developer alienation had an adverse impact on Siri's performance at launch and that it continues to this day. However, co-founder Dag Kittlaus refuted such claims saying that it the information was fabricated by the chief of Apple Maps and Siri was working fine at launch but only required scaling as with any new platform.